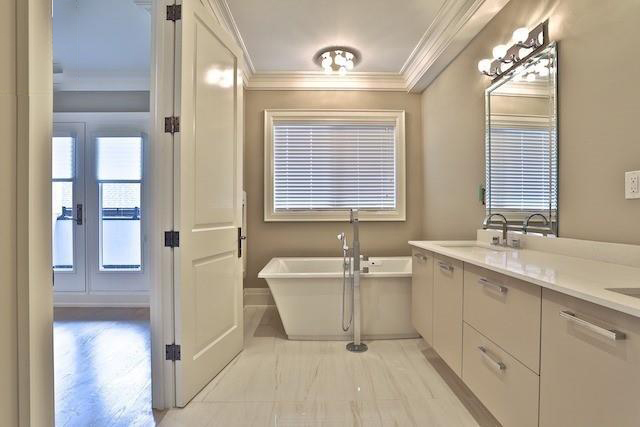 Bathrooms and other utility rooms are sometimes the ones where your highest efforts are to be channelized while construction or renovation. We are known for our uniqueness and modernized designs through which we deliver our message of quality and reliance on our workmanship. 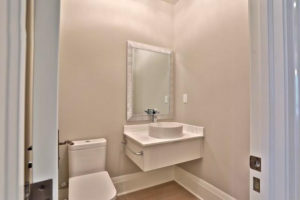 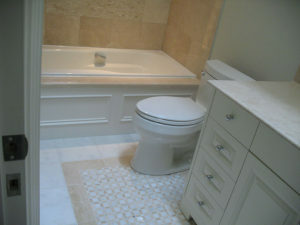 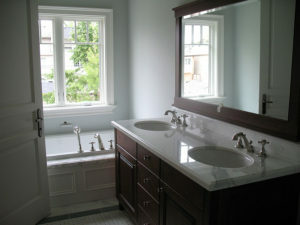 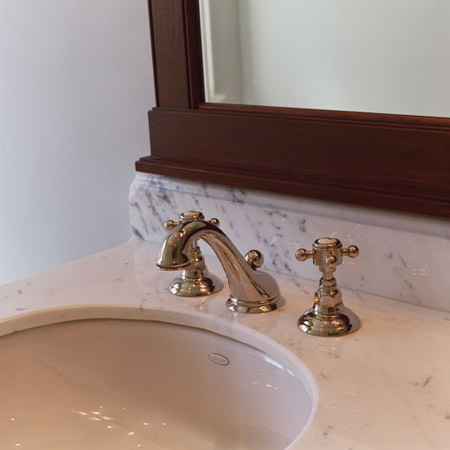 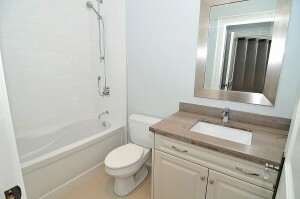 For bathroom renovations, we highly concentrate on your specific needs or tastes to customize your designs. 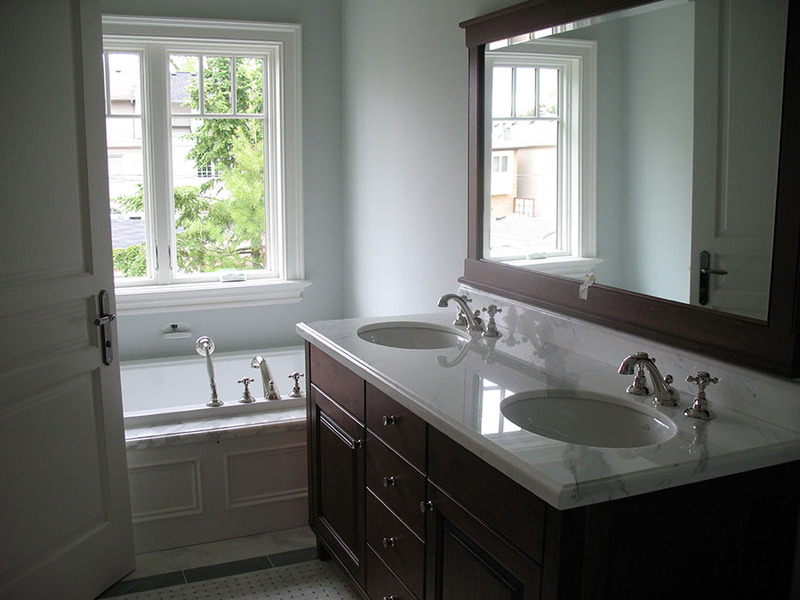 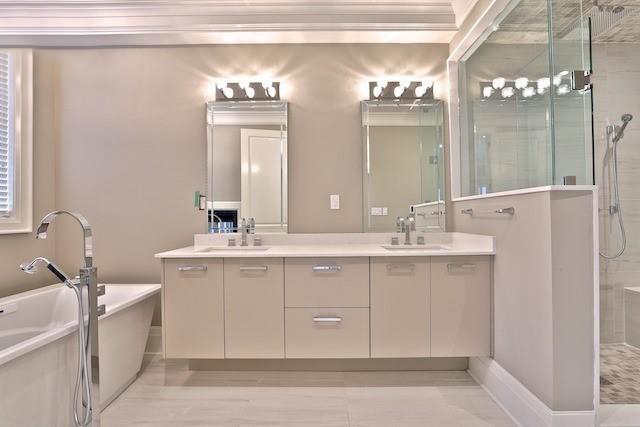 At Superior Construction, we provide a vast range of bathroom renovation services to suit your choices. 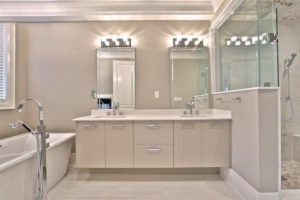 From exclusive luxury bathrooms to standard comfort designs we have excelled in providing durable bathroom renovation services for all our clients. We understand your needs and taste to customize our designs to provide an exclusive chamber of luxury. Our unique designs will help you make your bathroom renovation one of the stands out features of your home. 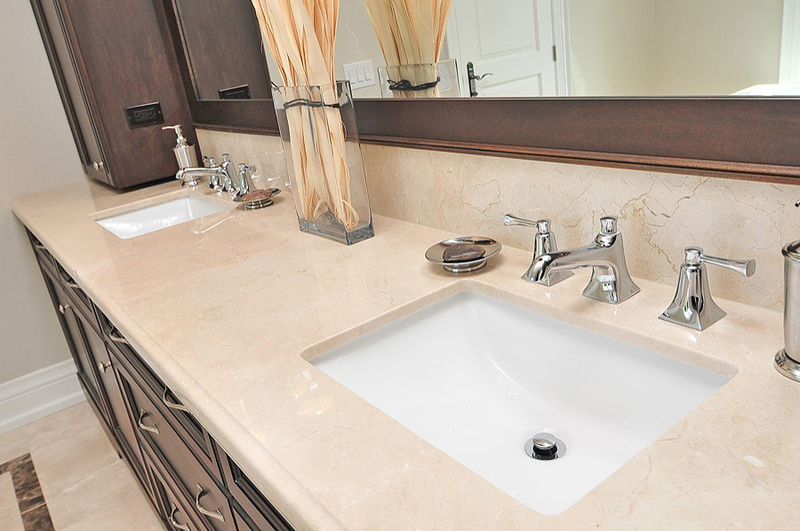 We choose the right products and appliances to be used for complying with your design.